If it’s been a bit since you’ve taken a dip, tune up your skills with this course meant for certified divers who’ve not been in the water for 6-12 months, or who’ve not participated in a Georgia Tech scuba class. You’ll take get reviews of diving equipment, physiology, and planning with tables, plus a pool practice session. This course requires a SCUBA Medical Statement that must be completed and emailed to the course administrator prior to arrival. 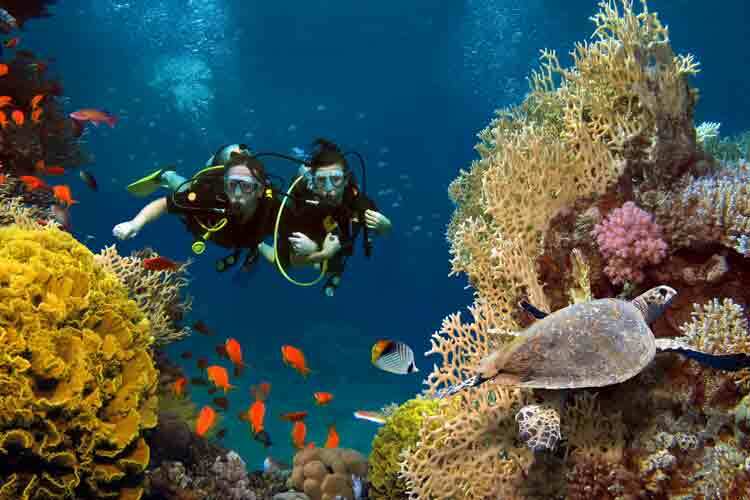 This course is designed for certified divers who have not been diving in the past 6-12 months. This is not meant to be a certification class. Get wet in a pool practice session before going diving again. 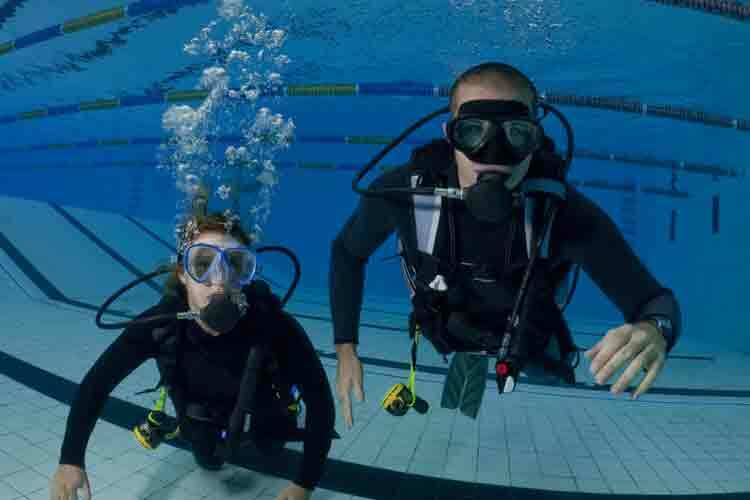 Brush up on your knowledge of diving equipment. Review your skills of dive planning with tables. Analyze your physiology as it relates to diving.